UPDATE: THE 24Hour Listening party is over. The album is coming out soon. Get it when it does on Itunes. You will love it and it will be a blessing by the grace of God. 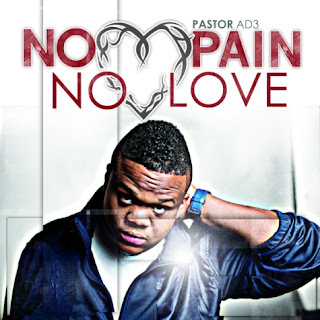 DaSouth.com is currently hosting Pastor AD3`s debut album for 24 hours. You can listen to it below. All I can say is "Glory to God!!!!" No Pain, No Love is amazing. 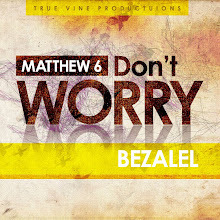 The production, lyrics, features, God`s presence... etc, all perfect. I am very critical, and I honestly could give this album 5 out of 5 stars after listening to it. It is that full of grace and the Spirit of perfection. The album is coming out on JUNE 28th, so you don`t have to wait too much before you "Worship when you ride" lol.